The Kern County General Plan has ended the workshop stage and has moved onto it’s next step. The general plan is the base for future plans of Kern County and will determine how the county will grow over the upcoming years. This time around, counties in California are required to have environmental justice in the plan. This will allow for environmental equity in rural and disadvantaged areas. Kern County is the first county to have implemented an environmental justice element in the land-use portion of the county’s plan. The kick-off for the general plan was in late 2016. Over the first six months of 2017, workshops were held to inform the community of different topics of the plan and allow the community to have input. A total six workshops were held on topics such as water and housing, healthy communities and land use, and energy and military readiness. People from all over Kern County showed up to the workshops to speak to the Board of Supervisors and give their opinions and wants regarding the general plan. Leal explained that the healthy communities element of the general plan should include funding to parks for disadvantaged and rural communities. Leal attended the workshops and brought people with her so they could all voice what they believe is needed. Now that the workshops are complete, a new stage has been added to the timeline. The second planning commision meeting of every month has time set to discuss different topics of the general plan. Oviatt explained that they implemented this part of the process because they think it will bring a better and stronger general plan. She said that for the first time they had a more “wide-ranging dialogue.” They have had different environmental justice groups and different conservation groups to more educate the planning commitee on different viewpoints. The addition of this step sets back the timeline to where the general plan is now estimated to be finished in 2020. Once this step is complete, which is believed to be complete in December, the draft EIR (Environmental Impact Report) will circulate for review and comment. After the draft circulates, an environmental analysis will begin. The environmental analysis is an analysis of the effects the general plan will have on the environment. This is done through a Program Level Environmental Impact Report. Once the analysis is complete, the final EIR, which is the final draft, will be made available to the public for review and comment. When everything is in place, the Board of Supervisors will consider the general plan through a series of public hearings. The community can get involved by submitting comments or emails online at http://pcd.kerndsa.com/generalplanupdate. 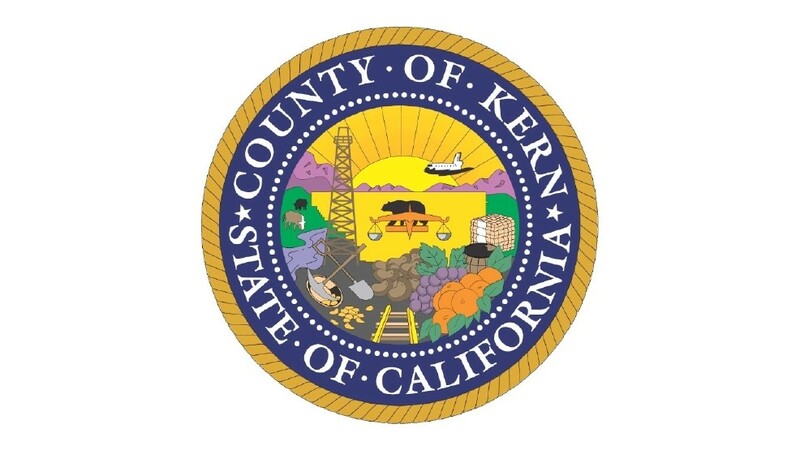 Also, to keep up with updates on the Kern County General Plan, the website has newsletters and information that is updated as time goes on.